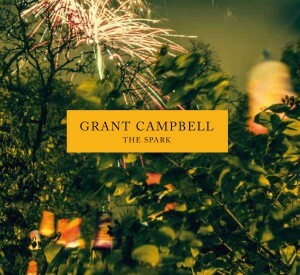 We are very pleased to announce the new album ‘The Spark’ from Grant Campbell is available for digital download. ‘The Spark’ marks the fifth album from the critically acclaimed songwriter and his most personal to date. Download direct to receive a lyric pdf booklet along with ten new songs. 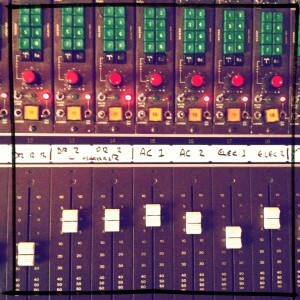 It’s been some time in the making but here are some details of the new album. Artwork and release date are yet to be confirmed. 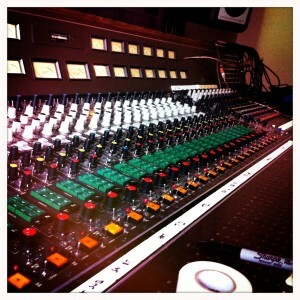 We are pleased to announce that Grant Campbell is currently in the studio recording his new album. We don’t have a release date but we are very excited that the follow-up to 2009′s ‘Expecting Great Things’ is underway and sounding great so far. Ok it’s been a while but we thought we would let you know a few things we are planning for 2010! 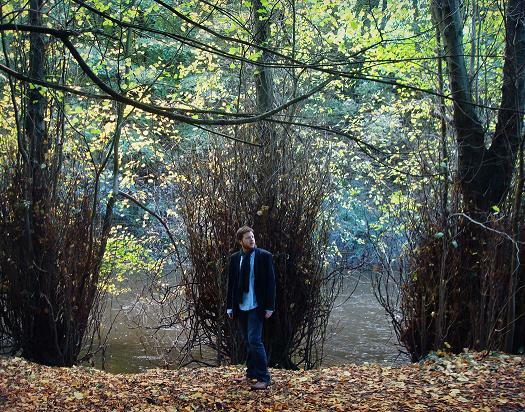 No release dates are confirmed as yet but expect to see ‘Postcards from Nowhere’ to be available in CD format this half of 2010 and the new album in the latter half. 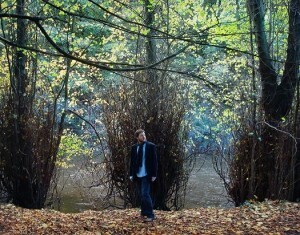 We have a few other projects we are also working on but will reveal more in the coming months. Presenting a selection of tracks from Grant Campbell’s three previous long players ‘ A Brief History Of Things To Come’ is a summary album which will be released exclusively in The Netherlands on Oct 5th 2009. For times & ticket information please contact your local cinema box office. 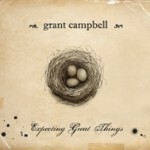 Grant Campbell’s ‘Expecting Great Things’ has been shortlisted on the For Folks Sake website. Drop by and show your support by voting for this album! Grant is also planning a visit to the Netherlands at the end of September and we will post any gig dates when we get them. has also just received a great review in the latest edition of the Skinny!